Car buying process made via smartphones, tablets or desktop computers. 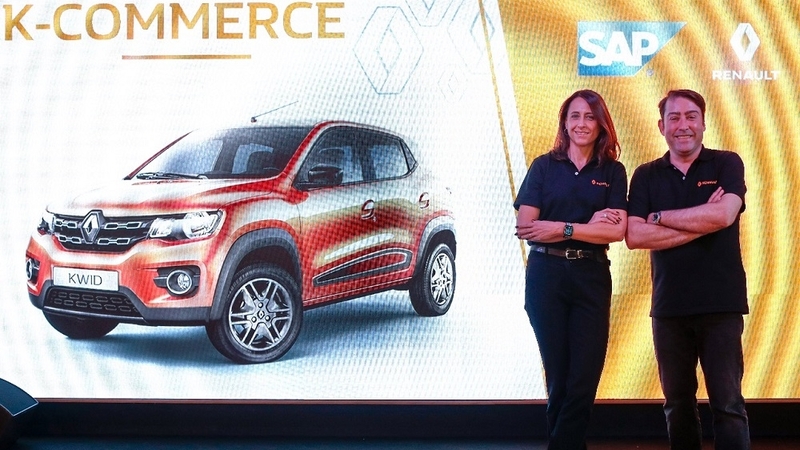 Renault Brazil innovates once again with the Kwid by introducing its K-Commerce, an online platform where customers can apply for car finance, request valuation to trade-in their pre-owned model and generate a bank slip, for added convenience and practicality to customers willing to buy the SUV of the compact segment. Brazilian consumers are increasingly connected and searching for online solutions to make their lives easier, in a secure, transparent and fast way. As a result, K-Commerce is a groundbreaking tool targeted at those online car shoppers available on smartphones, tablets or desktop computers. “The Kwid is an innovative car from the design to online pre-ordering, with sales achieving a fourfold increase over projections. We got what customers needed and now we introduce the K-Commerce, the most innovative and comprehensive online car sale platform. This is what Renault calls Easy Life: we provide solutions that make customers’ lives easier”, commented Luiz Pedrucci, president at Renault Brazil. Tracking orders via email or on the dedicated website. 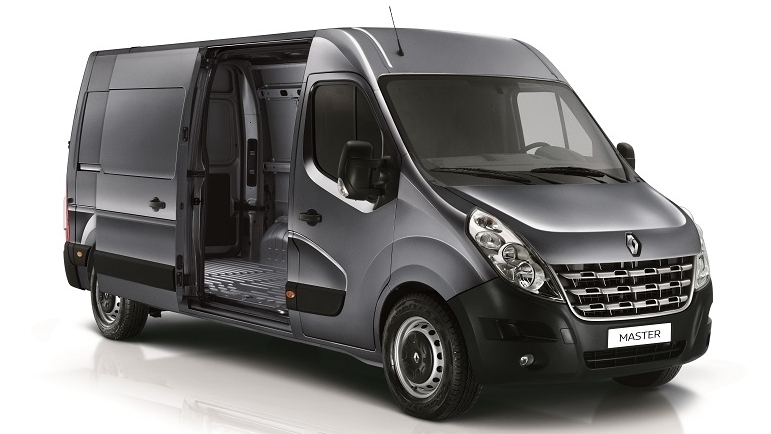 The tool also informs on the estimated delivery date, taking into account customer location and transit times to the dealership chosen by the car shopper. 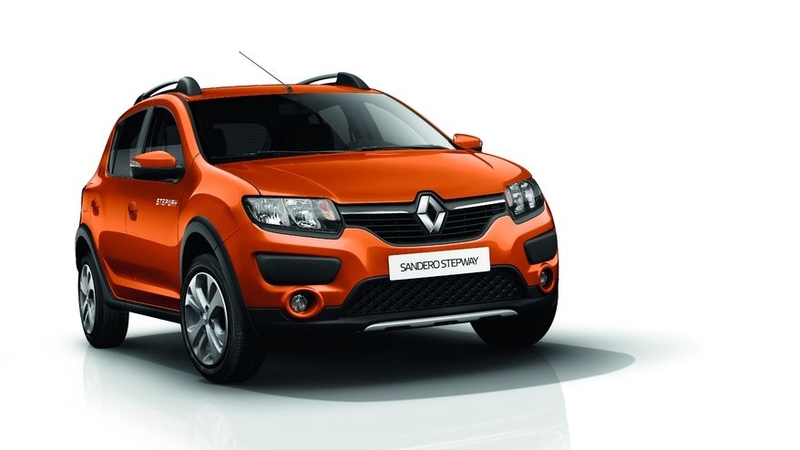 The K-Commerce platform can be accessed by clicking on loja.renault.com.br or on the icon “Buy Yours Now” on the kwid.com.br website. 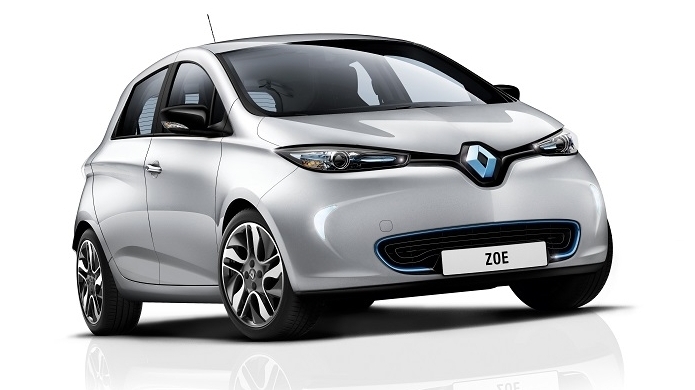 Renault’s innovation is even more remarkable taking into account that it was developed in 44 days. 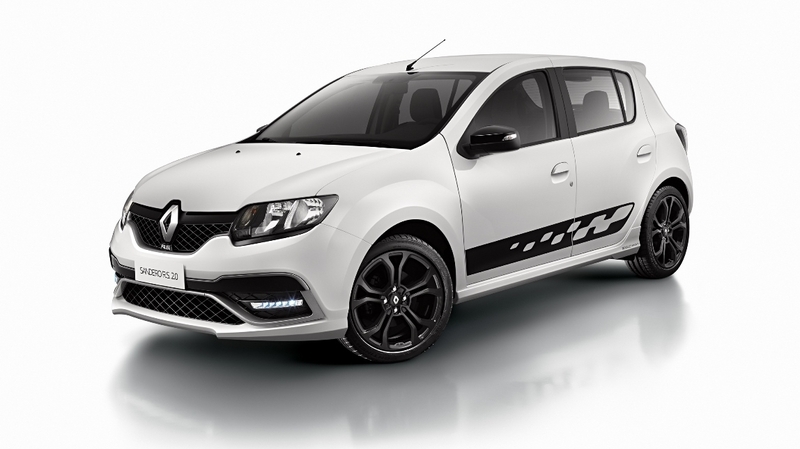 “In order to turn this challenge into reality within such a small time limit, we have made use of the Agile methodology that is already employed in other projects at Renault Brazil, with excellent results”, said Pedrucci. 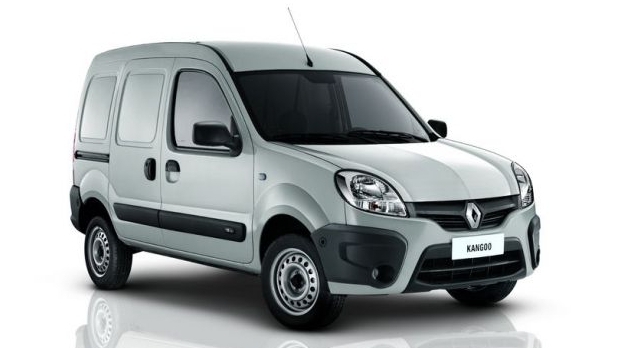 According to the methodology, a workgroup (Squad) with members from 5 Renault departments (IT, Marketing, Sales & Dealership Network Management, Supply Chain and After Sales) worked in collaboration with SAP Brazil, totaling 53 people from 3 countries – Brazil, France and Canada – who worked in shifts 24/7 to deliver the K-Commerce platform ready within the time frame set. “15 systems were integrated to allow pre-owned valuation, customer finance application and purchase order tracking from production to delivery. 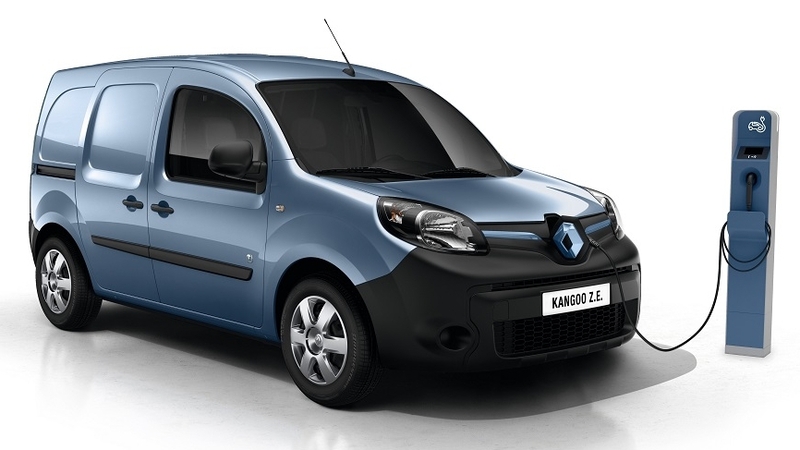 K-Commerce’s Squad is still in operation as we will be regularly adding new features to the platform through new sprints, in order to enhance convenience to customers”, said Angelo Fígaro, LATAM IT director at the Renault-Nissan-Mitsubishi Alliance. Online tutorial on how to buy the Kwid online. 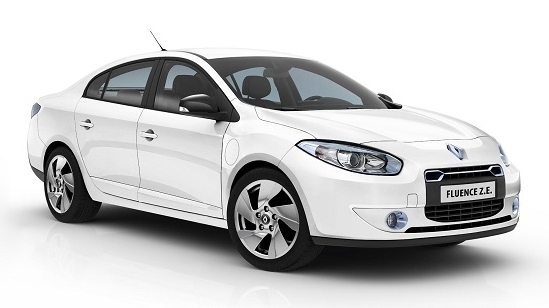 Renault has chosen SAP’s Hybris ecommerce solution to build the K-Commerce platform. Renault’s key partner during the project development phase, SAP has been positioned by Gartner Inc. (the world's leading research and advisory company) in 2017 Magic Quadrant Report for multichannel campaign management. “Renault came to us with its project and we have bought the idea, so we have committed ourselves to meet all requirements, especially in terms of time limits. It has challenged our teams to find even more innovative solutions and design new internal processes to ensure the agility needed”, said Cristina Palmaka, president at SAP Brazil. “Offering the best technology certainly makes the difference, provided that we work in collaboration with clients. After all, the positive results were driven by effective teamwork”. Easy to navigate, intuitive and secure, available 24/7: the K-Commerce platform is being highly praised by consumers, as demonstrated by numbers. Until now, the K-Commerce has recorded 1.5 million page views, most of them on smartphones and tablets (70%). More than 5,100 Kwid have been sold via the online platform so far. 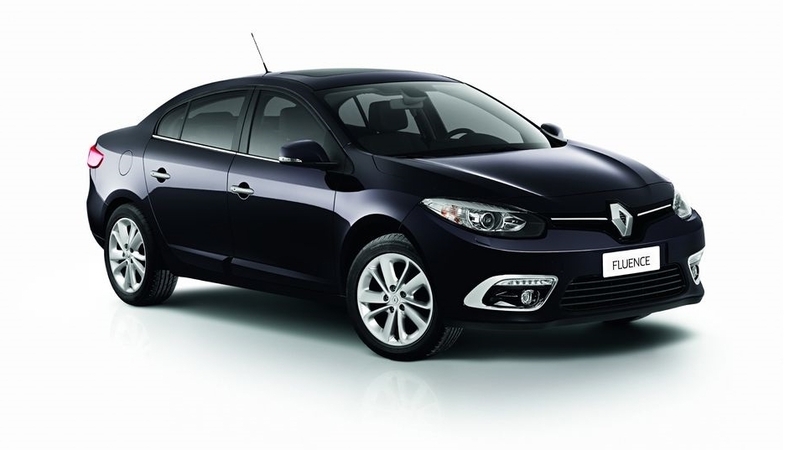 With a local production since 1998, Renault is posting consecutive market share records in Brazil since 2010, which culminated with an all-time record in 2017, when it reported 7.7% of market share and 98 thousand units exported, up 40% from 2016. 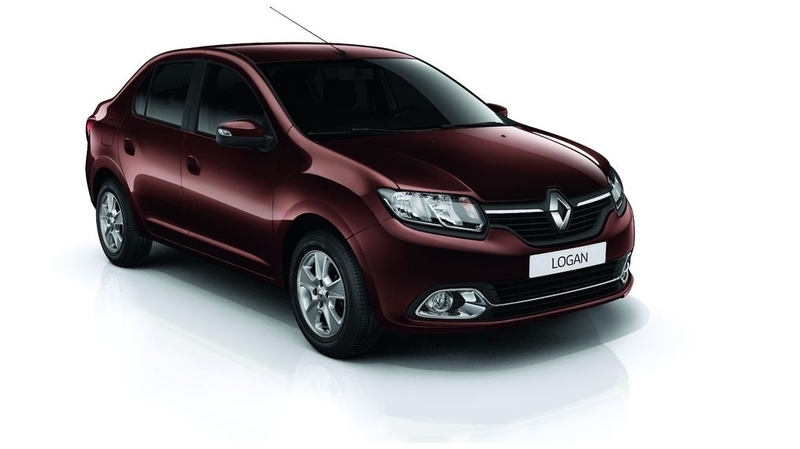 Renault Brazil’s footprint expansion is strongly connected with the renewal and development of its product portfolio. 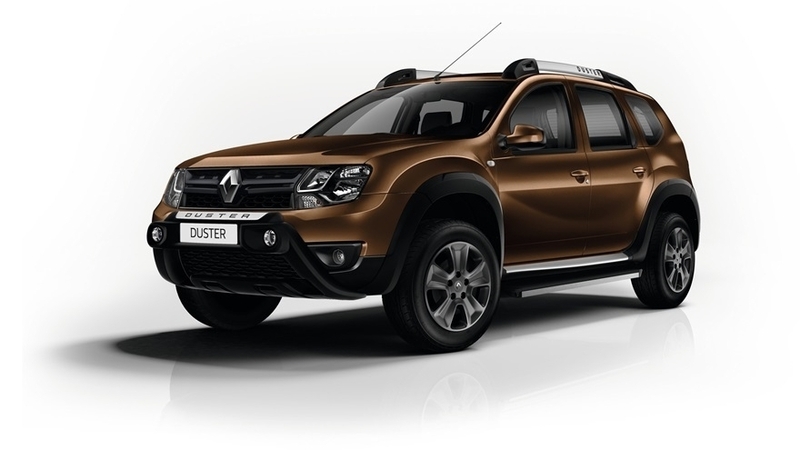 The brand currently manufactures seven models locally: Kwid, Sandero, Logan, Duster, Duster Oroch, Captur, and the Master van. 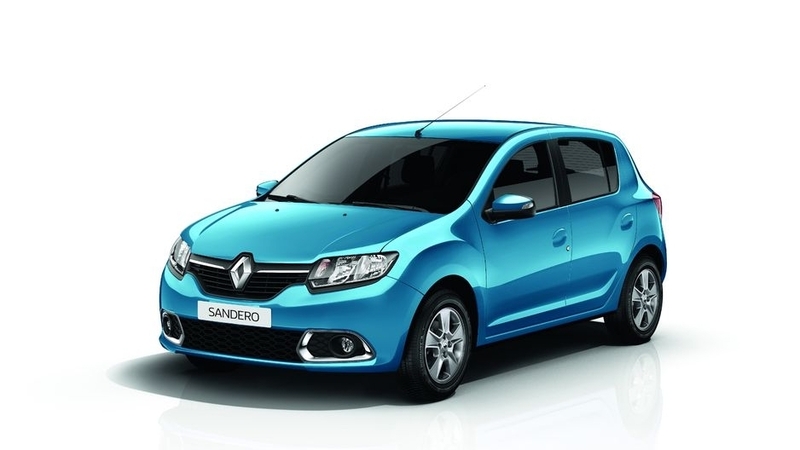 In 20 years of innovation in Brazil, Renault has made approximately 2.8 million cars. 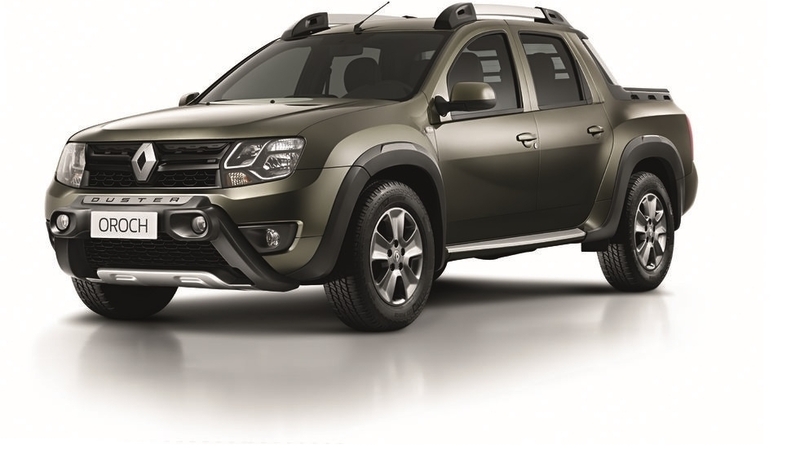 Renault Brazil’s Ayrton Senna Complex comprises four factories in São José dos Pinhais, state of Paraná: a passenger car plant (CVP), a light commercial vehicles plant (CVU), a powertrain plant (CMO) and the all-new aluminum die casting plant (CIA), which has recently started to operate. 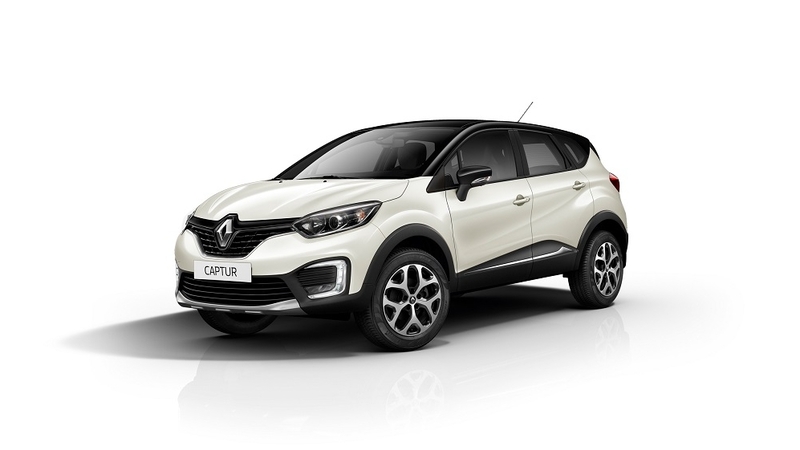 Today, the Ayrton Senna Complex operates in three shifts, with 7,300 employees – 1,300 of which were hired last year due to a surge in demand for its Captur and Kwid, both in the domestic and overseas markets. 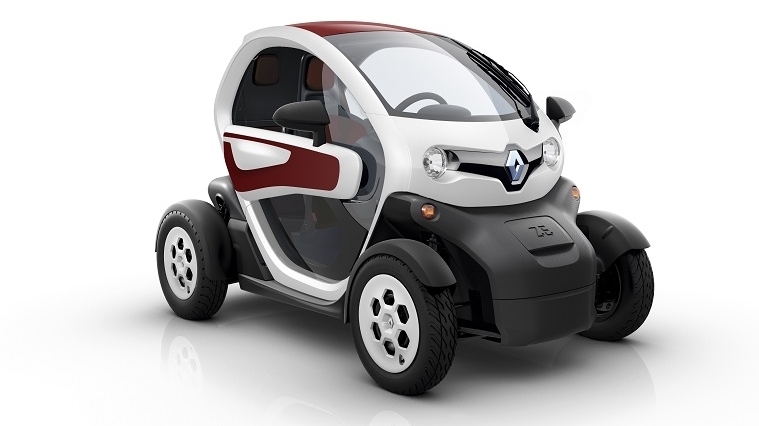 In order to manage its societal and environmental operations, Renault established its Renault Institute, in 2010. Approximately 600 thousand people in Brazil were reached from the Institute’s activities focused on two pillars of activity – Sustainable Mobility and Inclusion.